Many urban areas are allowing residents to own backyard chickens including Bayview, Fox Point, Mequon, Milwaukee, Muskego, New Berlin, Racine, River Hills, Sturtevant and Wauwatosa. Currently the City of Franklin only allows residents to have chickens if they own 3 acres of land or more and live in a rural area of the city, but does not allow residents to have backyard chickens (i.e. a small number of hens). We believe that small-scale chicken keeping is a healthy, economic and sustainable way to feed and enrich our families and our community. Besides making great pets, hens provide us with fresh eggs and encourage local sustainable living. The ability to raise chickens offers educational opportunities for our children. Chickens serve as a natural alternative to pesticides by eating bugs and insects, including fleas and disease-spreading ticks. Chickens also eat weeds and chicken manure serves as an excellent fertilizer for lawns and gardens. Backyard chickens provide many benefits, which is why many towns and cities across the country now permit their residents to raise backyard chickens. By signing this petition, you’ll be telling the City of Franklin, Wisconsin, that you think Franklin residents should be able to raise chickens organically, free of hormones and antibiotics, and let them enjoy a grassy backyard instead of the terrible conditions so unfortunately common in factory farm chickens. 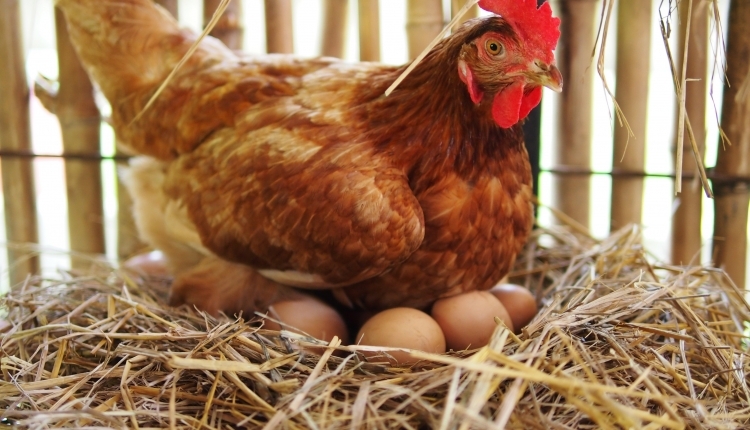 The two most common concerns residents have regarding urban chickens are noise and smell. Hens are very quiet animals. As for smell, it is true that any animal leaves behind waste. Just as dog owners are expected to clean up their pet's waste, so should chicken owners. In fact, the very same ordinances that allow for chickens in our surrounding communities require chickens be kept in sanitary conditions just as other pet owners are expected to do. Backyard Chickens-Franklin, a local movement of residents, urges you to join our fight. Use your given rights to vote for this change and sign the petition to bring chickens to Franklin! The Backyard Chickens in Franklin petition to Backyard Chickens Franklin was written by Arnold Lueders and is in the category Law Reform at GoPetition.